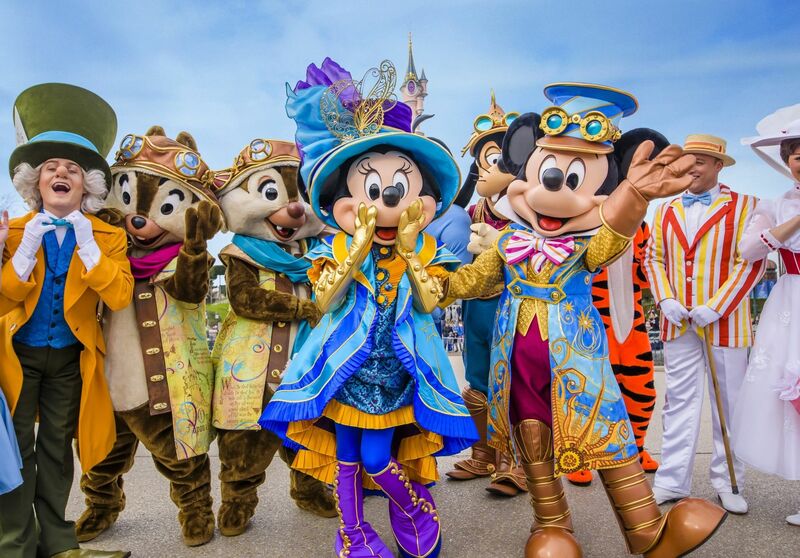 A new event has been added to the roster at Disneyland Paris: Disney Characters Night. This new event will take place on Friday September 13th. During the evening guests will have the option to meet over 100 Disney Characters. The event itself is a hard ticketed event with tickets costing 45 euros. Tickets are only available for Magic Plus and Infinity Annual Pass Members. Each Annual Pass member can buy up to two more tickets for non-Annual Pass Members. Tickets can be bought via this link.